Renault had to jump at the chance to sign Daniel Ricciardo. That is the view of the French team's boss Cyril Abiteboul, after it was announced that Australian Ricciardo is switching for 2019 from Red Bull. 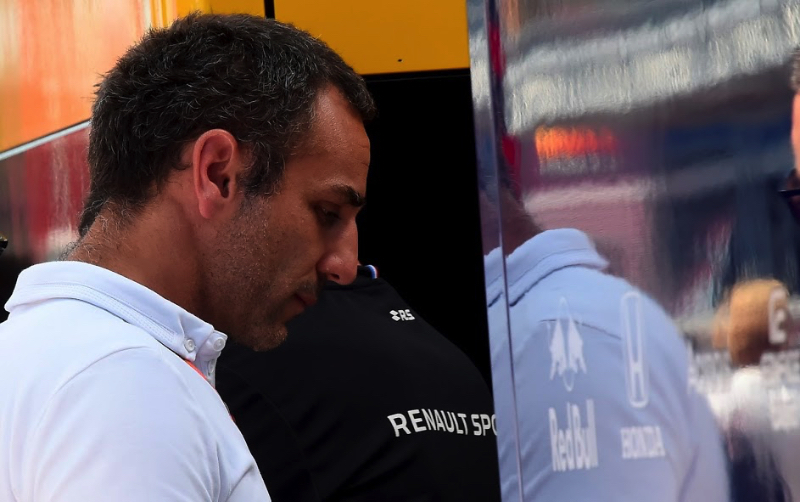 Abiteboul admitted that Esteban Ocon had been "on the short list" but it "did not work out". Also considered was Carlos Sainz, but Ricciardo "was the only option, besides being the best, for us to have a 100pc Renault driver". Abiteboul said Ocon "would have been loaned to us by Mercedes". And with Ricciardo on the market, it was "too great a chance to miss", the French boss told RMC Sport. "We could not afford to not sign him. Only once every two or three years does this occasion arise. The next time the train of top drivers comes past, it may be after 2021," Abiteboul added.